As the leading manufacturer of premium formulas, we offer an extensive mix of pediatric, healthy living and therapeutic formulas. If you’re a supplement distributor looking for products with good margins that move high volume on domestic and international markets, look no more. 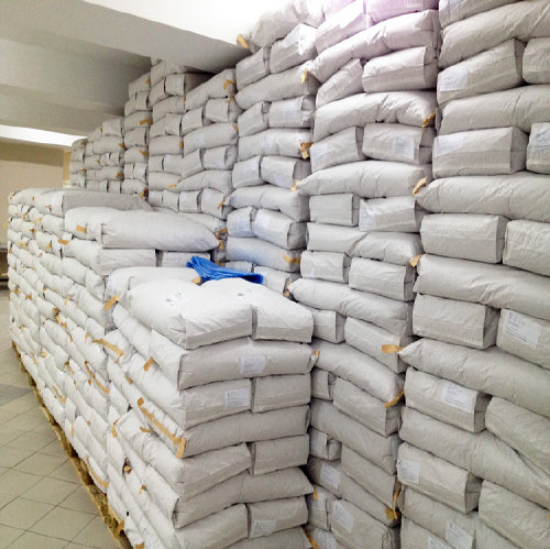 We offer the following “In-House” formulas/labels ready to start distributing on domestic and foreign markets. 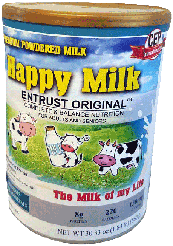 Happy Milk offers a line of quality products to meet your baby’s changing nutritional needs. 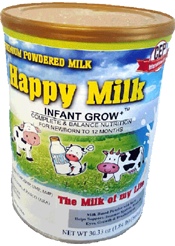 Our Infant Formula is a special blend of premium nutrients to support the growth and development of your infant. 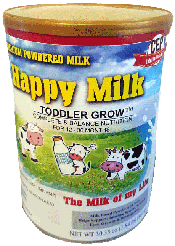 For children from 12 to 36 months Happy Milk offers a line of quality products to meet your toddler’s changing nutritional needs. Our Toddler Formula is a special blend of premium nutrients to support the growth and development of your toddler. COMPLETE & BALANCE NUTRITION POWDER Specially Formulated Non-Fat Milk Powder to Support a Healthy Lifestyle Everyday for Adults and Seniors. COMPLETE & BALANCE NUTRITION POWDER Specially Formulated to Support a Healthy Lifestyle Everyday for People with Diabetes. COMPLETE & BALANCE NUTRITION Specially Formulated to Support a Healthy Lifestyle Everyday for People with Diabetes. CREATED TO YOUR SPECIFICATIONS We can create a special formula or use one of the pre-existing formulas for your bulk purchase. Happy Milk runs a full Formula Research Lab. Based on extensive market research we’ve created custom formulas that are in high demand and ready for product development. Learn more about our Private Label Services Here. Didn’t find what you’ve been looking for? 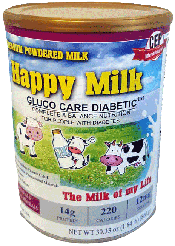 Happy Milk offers Custom Formulation Services. Talk to one of our specialists to learn more.